So here’s the low down on the Pine Yard at 1033 Davis Street in Evanston. First off this place has been in downtown Evanston FOREVER. 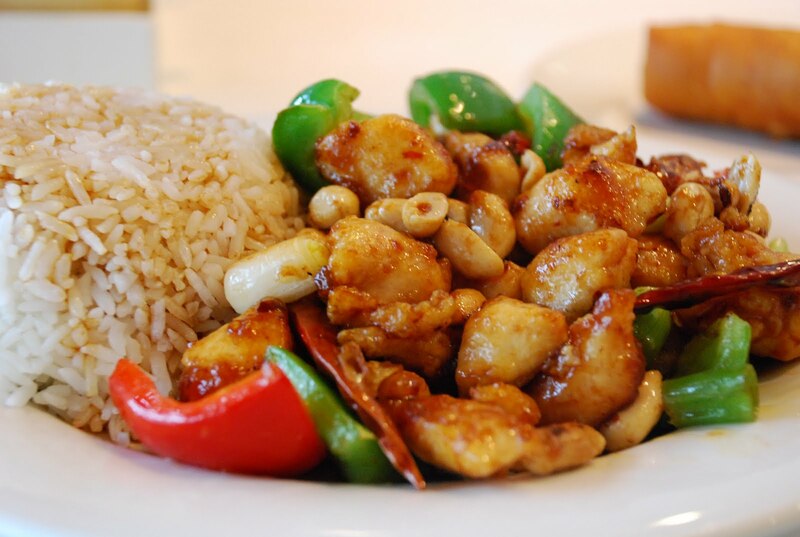 A three course lunch (soup, an eggroll and an entrée) will run you $7.99. I consider a $5.00 lunch to be a bargain. The Good: Way too much food - I got 2 meals out of it and had it again for dinner that night. The Bad: Plenty of MSG – way too much for my taste – but a favorite with a lot of people who apparently have never had really fresh Asian food. The place was packed! 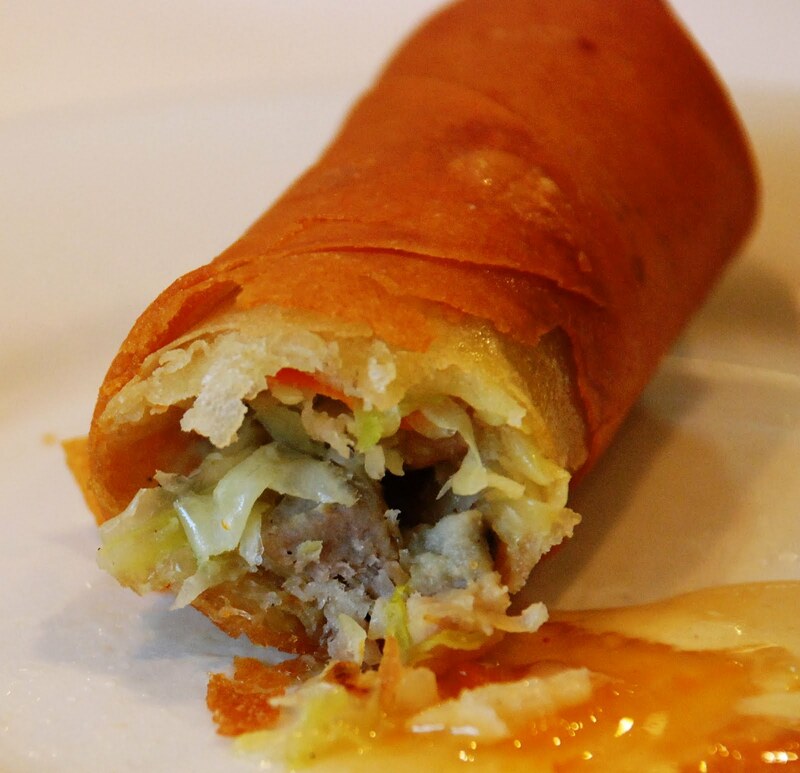 The Ugly: The eggroll. Took one bite and... I’ve had really great egg rolls at Ben Pao and Red Light and just can’t eat anything but the best anymore. Yes, I will now judge all Asian restaurants by their eggrolls. More often than not an accurate test!